Awww.... But maybe they'll reconcile somewhere down the line. I also look forward to seeing the new show on 9/22. 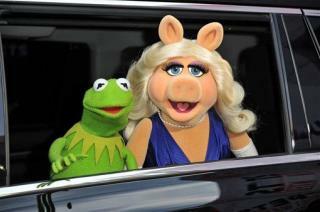 I'm glad that Kermit finally got tired of the spousal abuse!